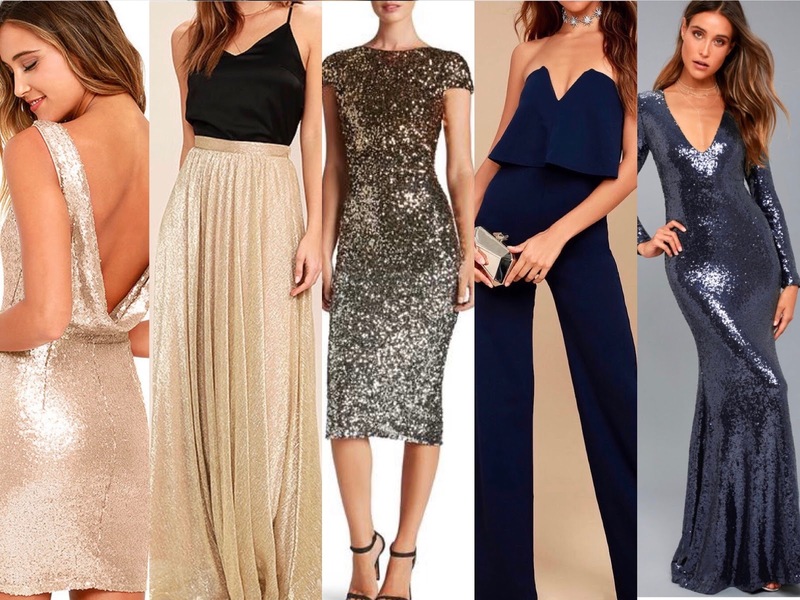 This season is all about sequins, so why wouldn't you want to sparkle on the biggest night of the year. 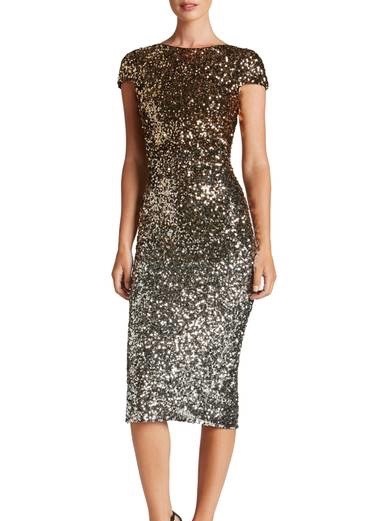 Below I put some great options for you to wear on NYE. 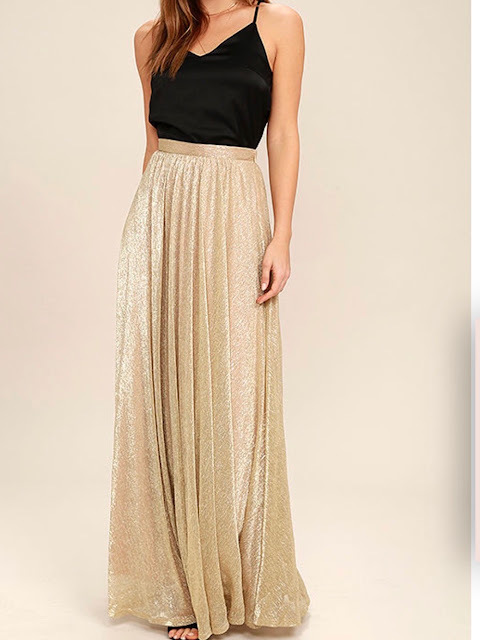 If you are really against sequins I added a velvet dress and a jumpsuit, that would equally make you look stunning! Have a happy New Year and I will see you in 2018!